These projects are specifically designed and constructed to support the unique needs of the facility users. 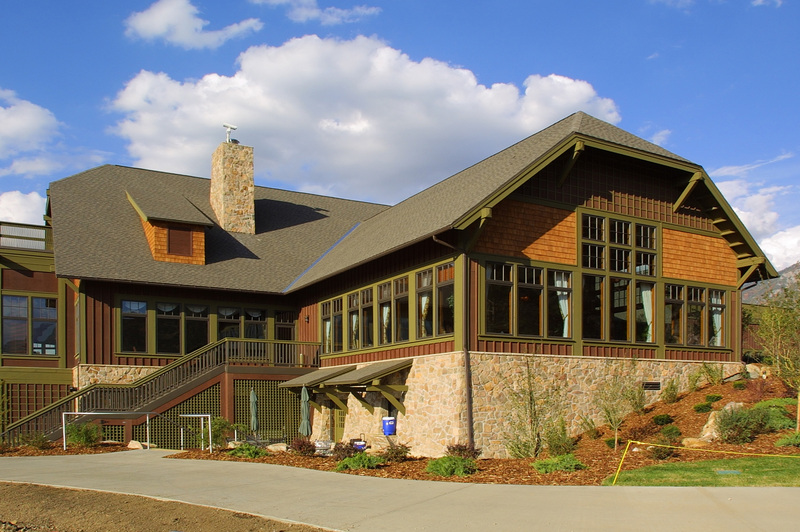 Beautifully constructed clubhouse to accommodate its guests. The construction of this project was completed in two phases and involved a new replacement pool, locker rooms, cabana, tennis courts, full commercial kitchen, and a cantilevered deck. Renovations and additions to a prominent performing arts center. This 76,000 square foot project involved extensive renovation and upgrades to a 1939 warehouse for stage set and costume production and storage. Design-build project with complete site landscaping. 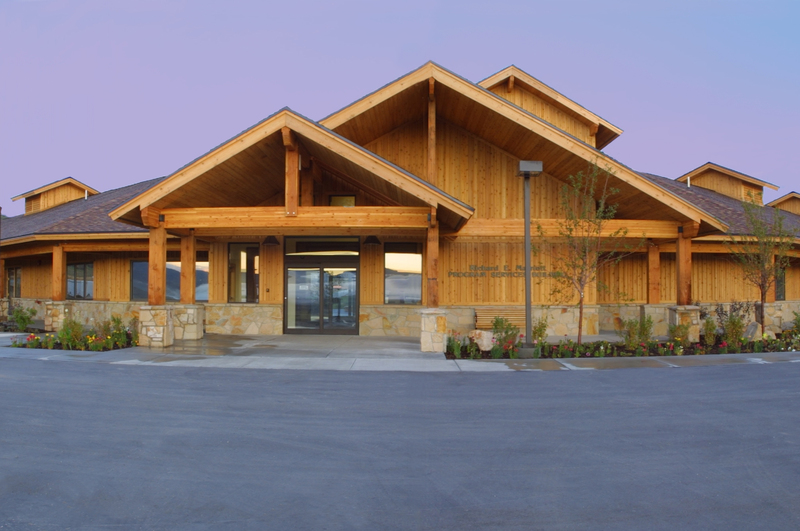 The 47,000 square foot clubhouse facility includes two separate dining areas, a large banquet room, a bar and lounge, a commercial kitchen, and a storage area. 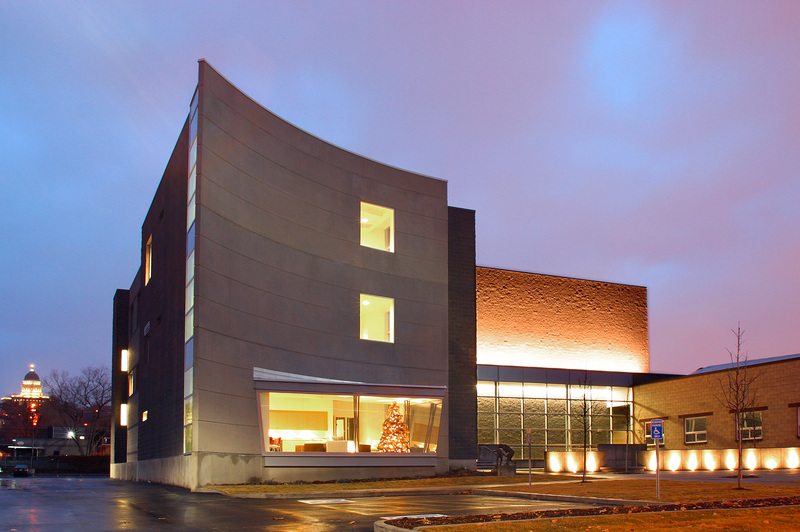 Designed and constructed to meet the needs of this non-profit center. 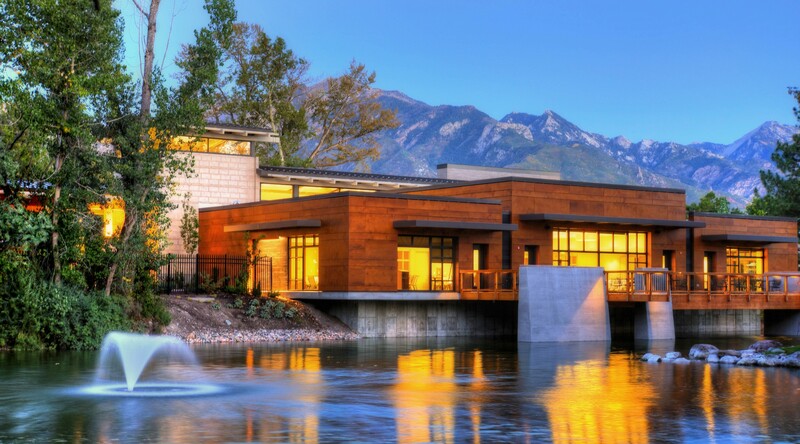 This project involved the construction of a 14,200 square foot, two-story dormitory and a separate 7,700 square foot, two story reception and administration building, both wood framed.